Speaking on KIIS 1065’s Kyle and Jackie O Show, Cronulla legend Paul Gallen confirmed 2019 would be his final season in the NRL. The 37-year-old said he would be hanging up the boots “without a doubt”. “I’m going to retire from rugby league this year,” Gallen said. “Definitely retiring at the end of the year, Kyle, without a doubt. “I’ve really enjoyed where I’ve been and what I’ve done but I’m ready to retire. 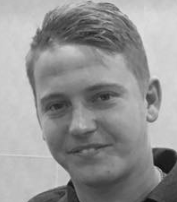 “I’ve had enough of the rollercoaster to be honest – the ups and downs. I’m looking forward to the end of the year. This is the year, I know it. “Even this time last year I was going through the season and thinking the only reason I’m going to retire is because of my age, I’m still performing a role, I’m still doing it, I’m still liking it. “But I’ve come this year and I’m still performing, I still like it, I still enjoy going to training but like I said before, just the rollercoaster of turning up each week and having to get so hyped for a game. Gallen has been consistently one of the best forwards in the game for a very long time. No Sharks player has given better service than the lock. While others like Andrew Ettingshausen and Steve Rogers came before him, no player toiled harder to earn Cronulla their first premiership win. 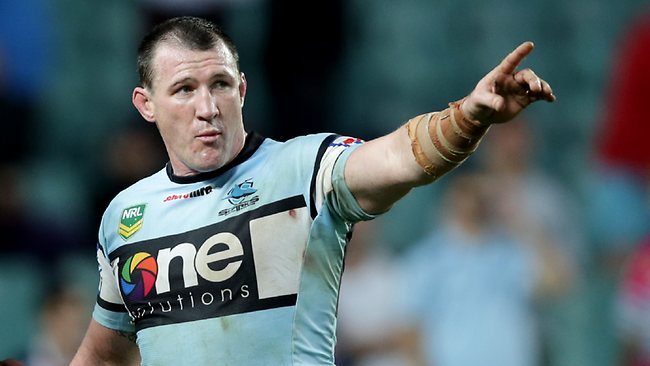 Is Gallen the greatest Shark of all-time?